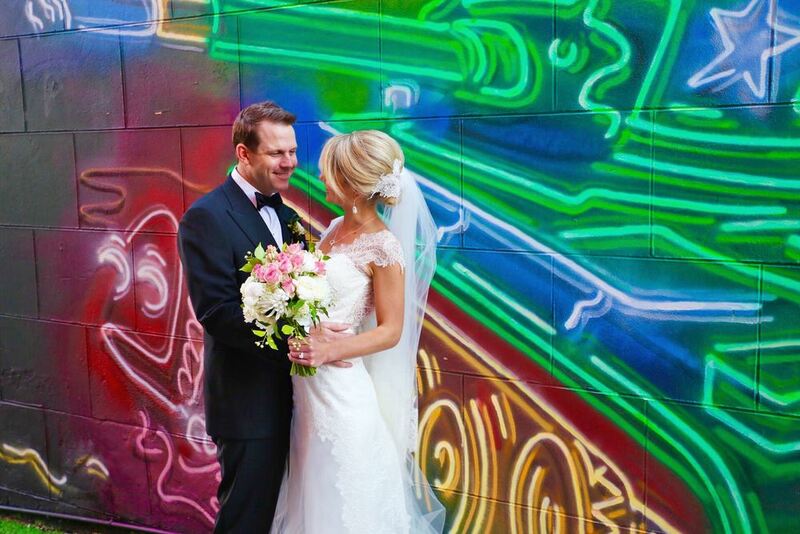 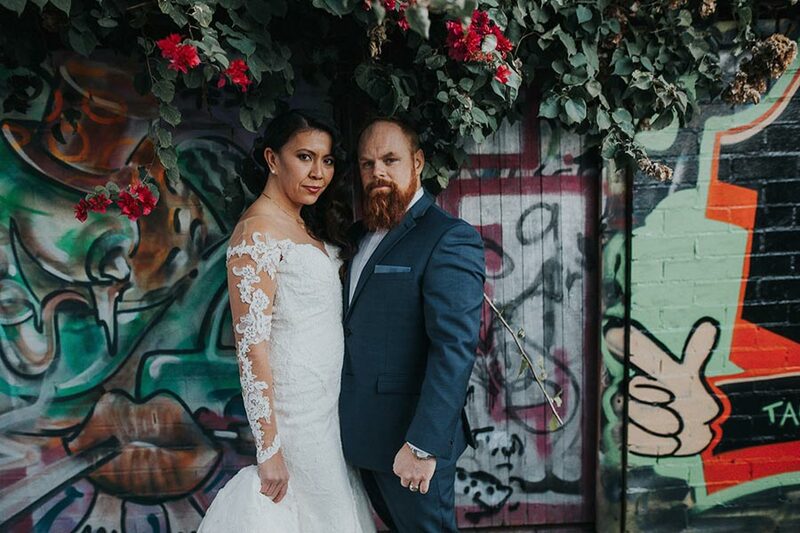 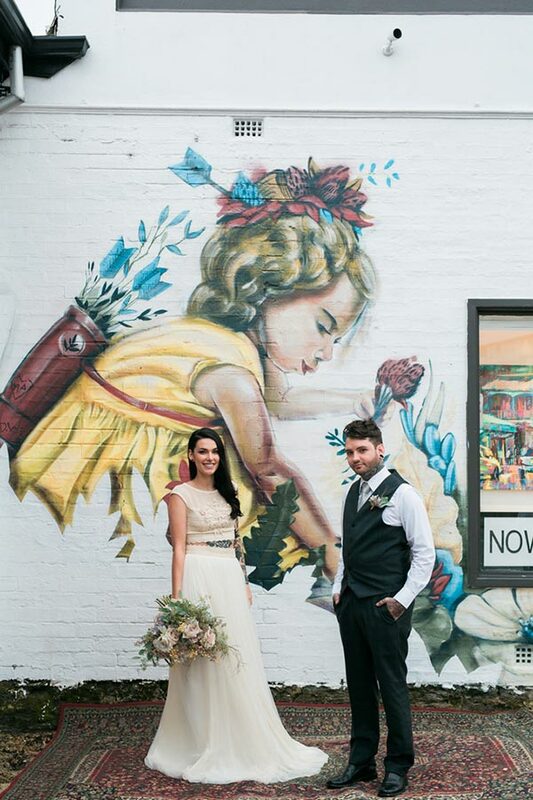 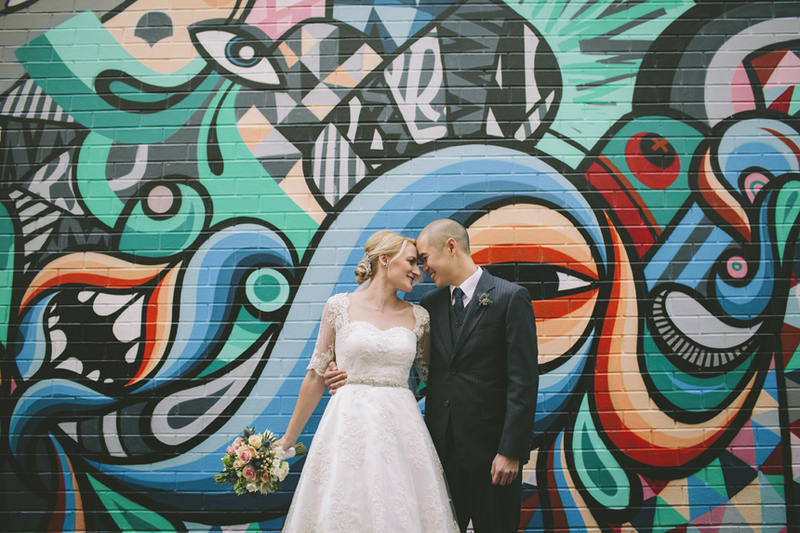 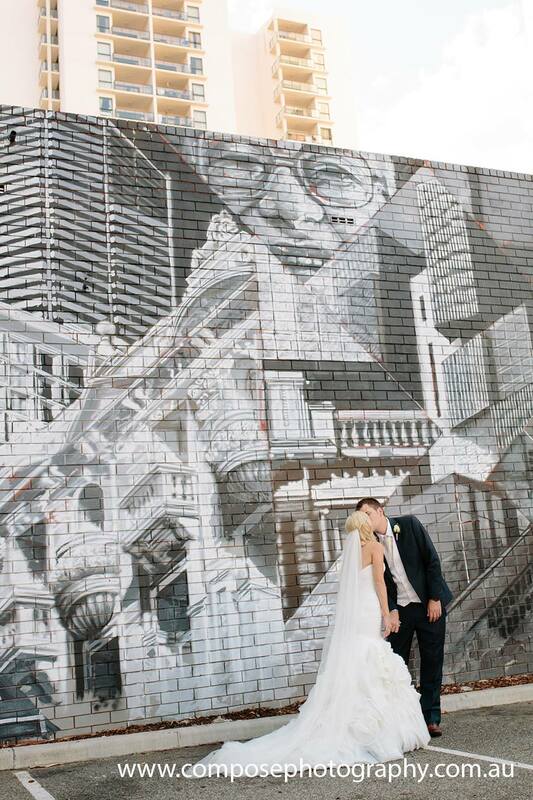 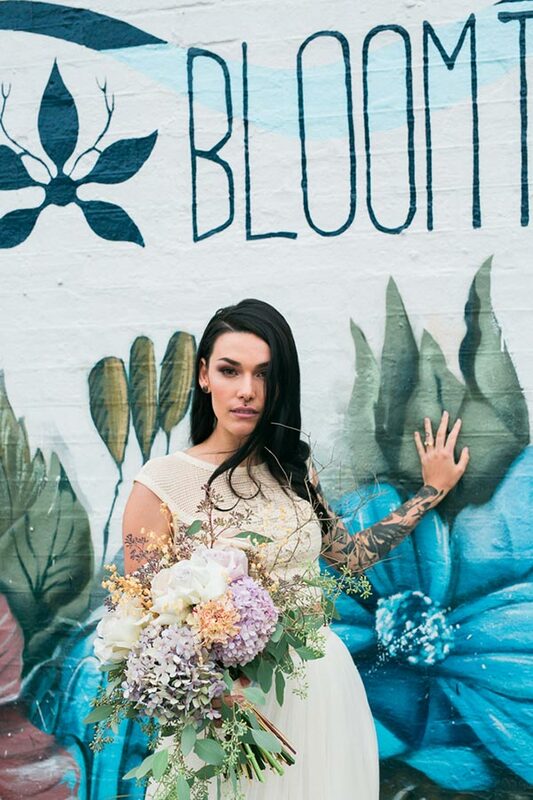 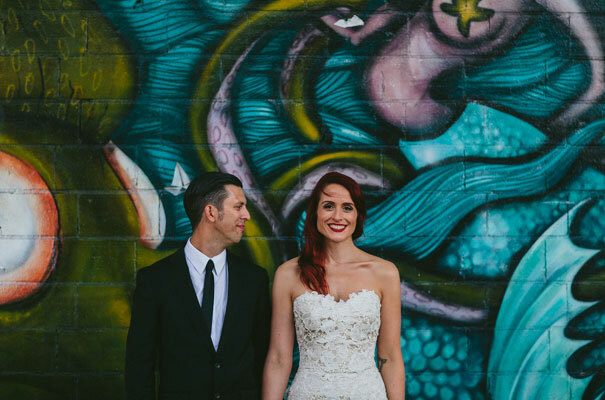 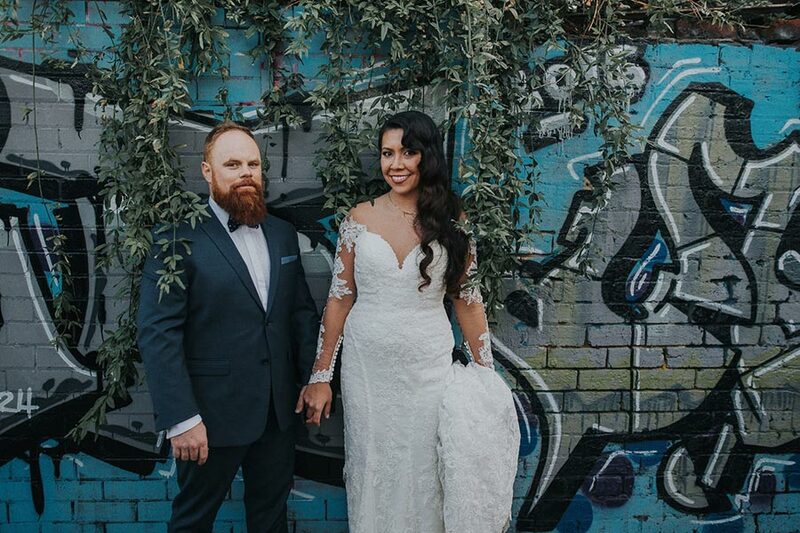 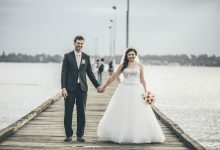 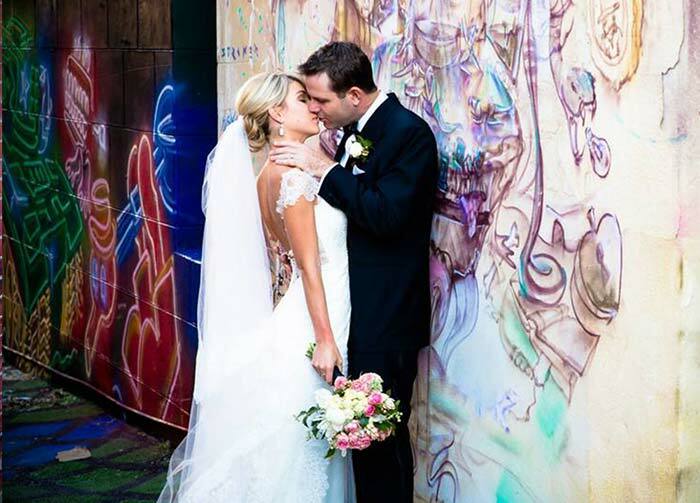 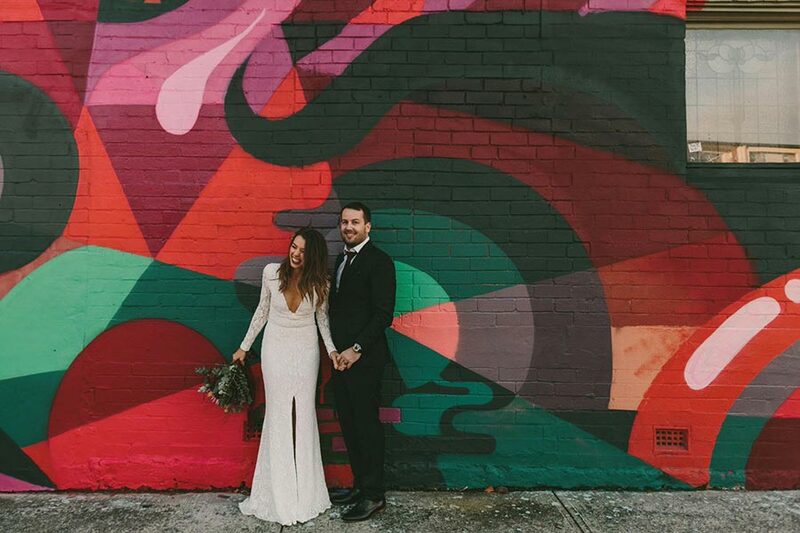 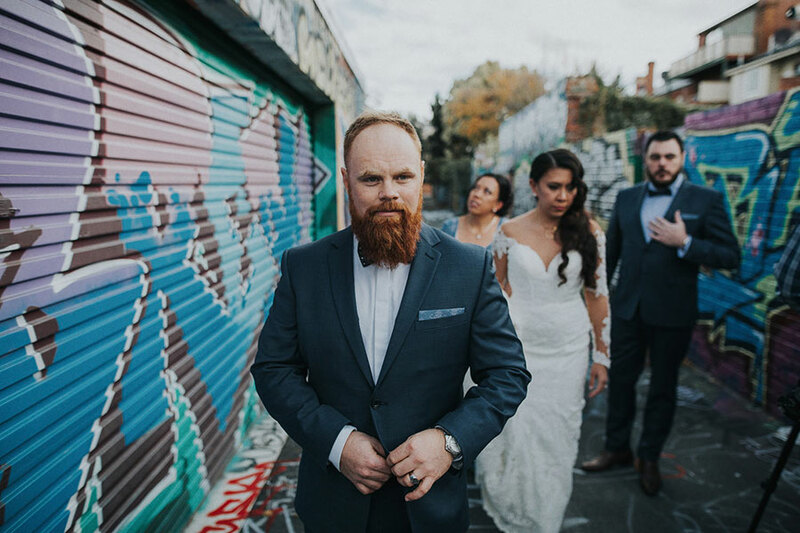 Of late we’ve been seeing a trend for Perth couples to incorporate street art into their wedding photography. 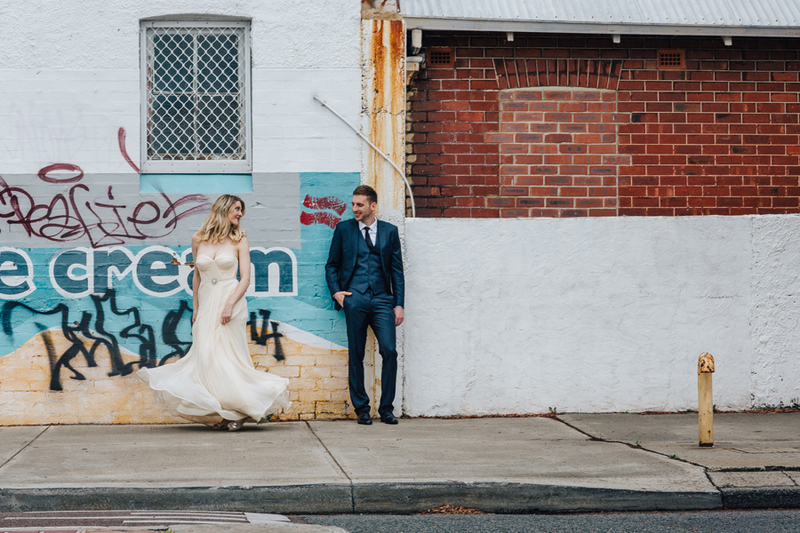 Streets of Perth blogger Nikki Dale was suggesting it back in 2015. 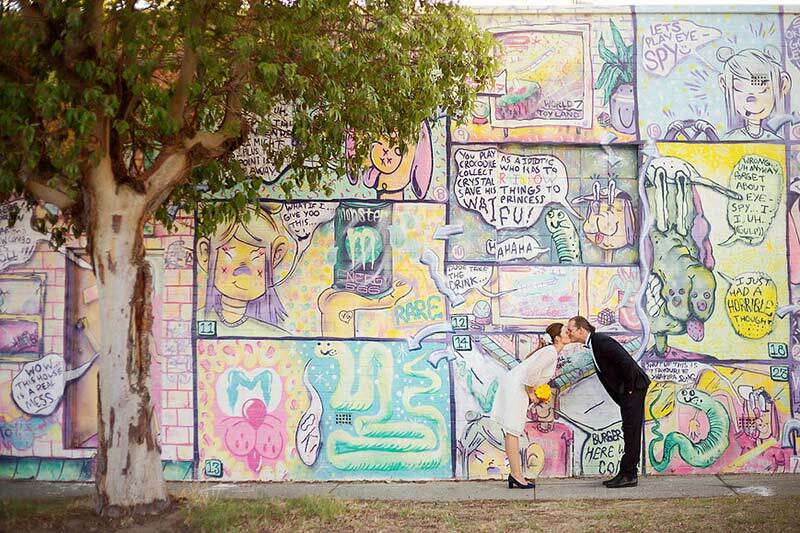 Two years later and we’ve got the images to prove that plenty of couples agree. 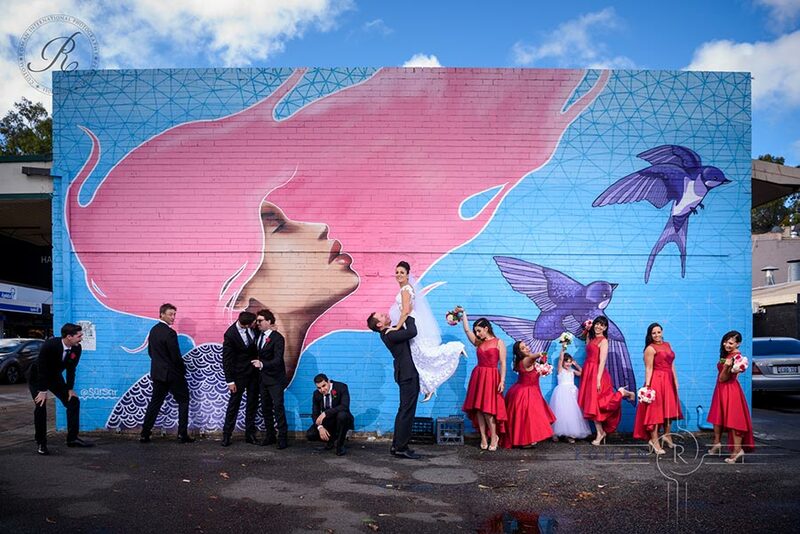 It actually doesn’t feel that long ago that Perth’s most memorable piece of public art was a pretty appalling mid-1990s mural depicting a battle between angels and demons at the Moore Street rail crossing (memories, anyone?). 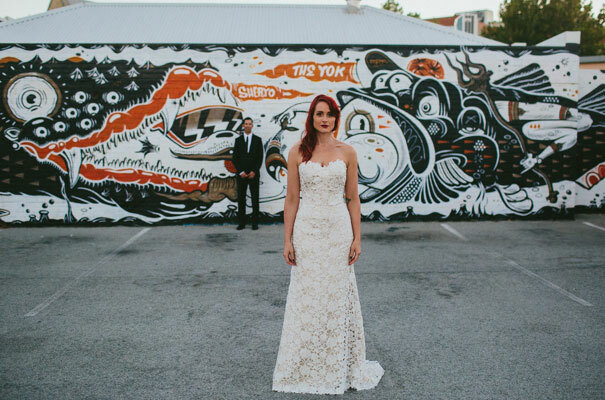 Two decades later and an inner-city revitalisation has led to an explosion of public artwork commissions from local government and small businesses. 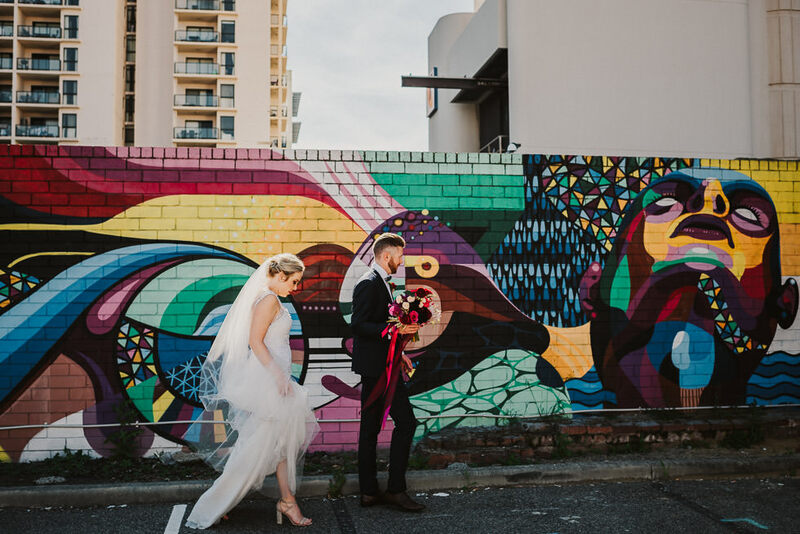 The very best local and international artists are being hired to create genuinely beautiful works that challenge the old attitudes towards graffiti and street art. 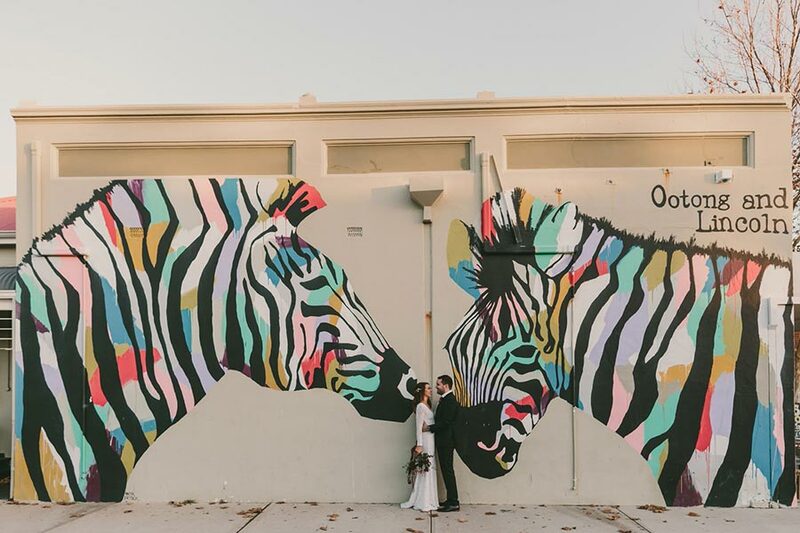 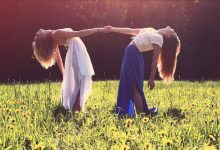 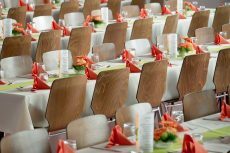 These changing attitudes are certainly reflected in the number of couples now embracing the artwork as a backdrop to their weddings. 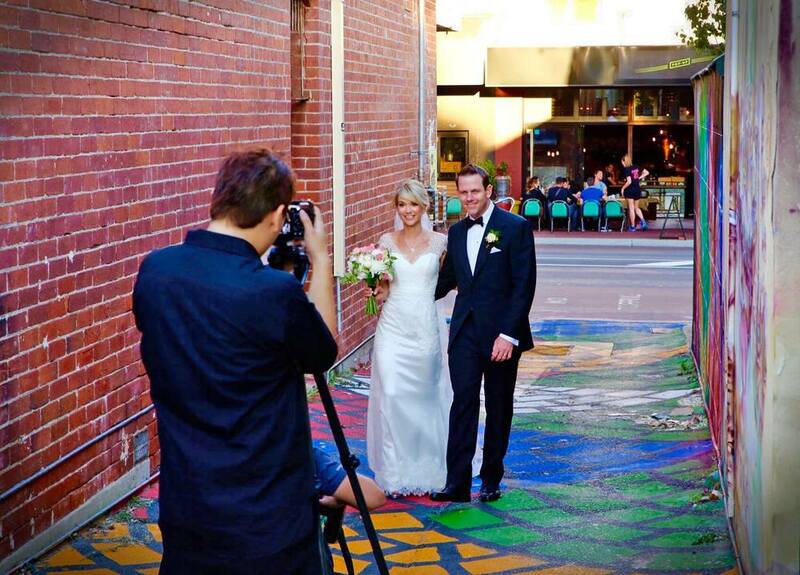 Even City of Perth Councillor Reece Harley got in on the act. 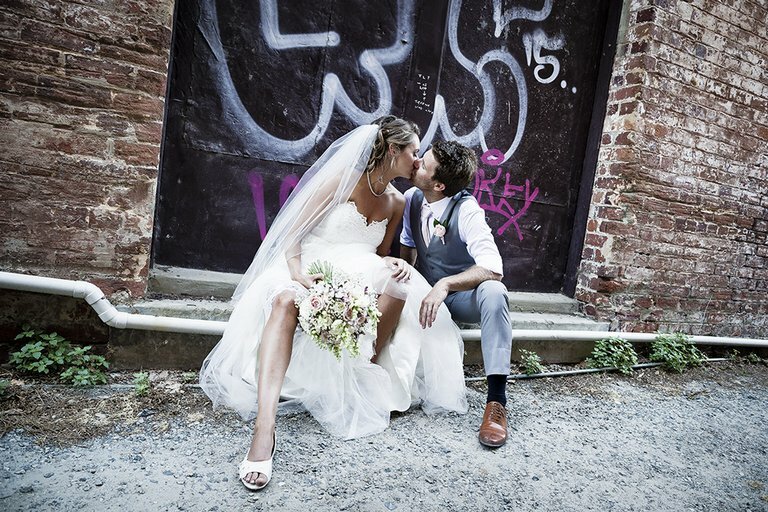 What About the Wedding Weather?